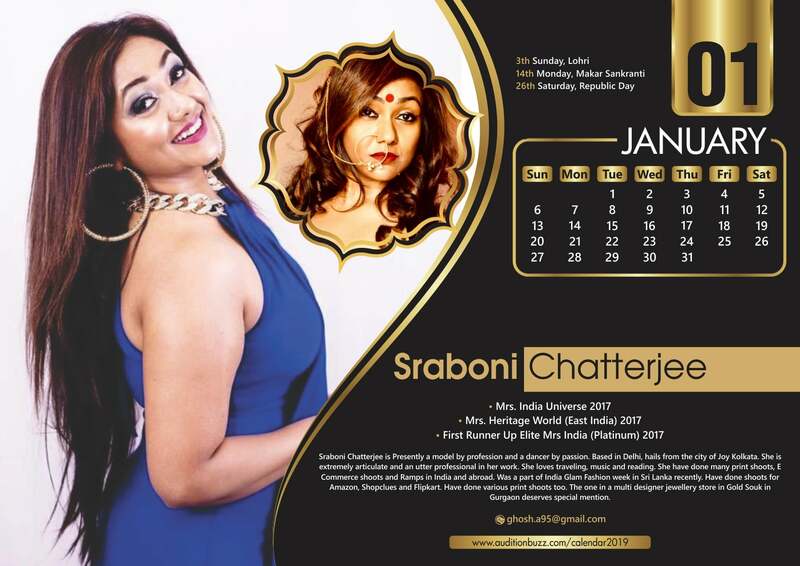 Sraboni Chatterjee is Presently a model by profession and a dancer by passion. Based in Delhi, hails from the city of Joy Kolkata. She is extremely articulate and an utter professional in her work. She loves travelling, music and reading. She have done many print shoots, E Commerce shoots and Ramps in India and abroad. Was a part of India Glam Fashion week in Sri Lanka recently. Have done shoots for Amazon, Shopclues and Flipkart. Have done various print shoots too. The one in a multi designer jewellery store in Gold Souk in Gurgaon deserves special mention. An unmatched beauty, a flawless walk, an undefinable brace, and above all a body who can best represent the passion involved into modelling & acting. ari Sharma is a confident, stylish & versatile professional actress, model, designer and love photo shoots, playing with the camera and telling a story with a picture. Tanushree is a confident, stylish, dedicated, versatile and perfect model & actress. She doesn't wait for the opportunity she creates them. She is passionate about the fashion industry. A born winner inspite of any circumstances best describes her. She is an educationist. Nominee of highest women civilian awards of India "Nari shakti puraskaar 2018" by Ministry of Women & Child development. Recieved many awards at national & state level for individual contribution as nutritionist, women & social activist & educationist. She is working with many organizations in different capacities at different levels at national & state levels in India. Always a learner and bold to stand unique. Belongs from city of rebels "Meerut". Anjan Soni is a Dancer, Model, Actress, Yoga trainer & Fitness coach. She is fame of Boogie Woogie and DID moms dance reality shows. She is national gold medalist of yoga, athletic, kayaking canoeing and rowing. Also National referee of all India Yoga ferdation. President of SMHS, President of PDGO, President of ABVP jind, President vice of swarnkar vichar manch. Member of BBBP, ABMM. 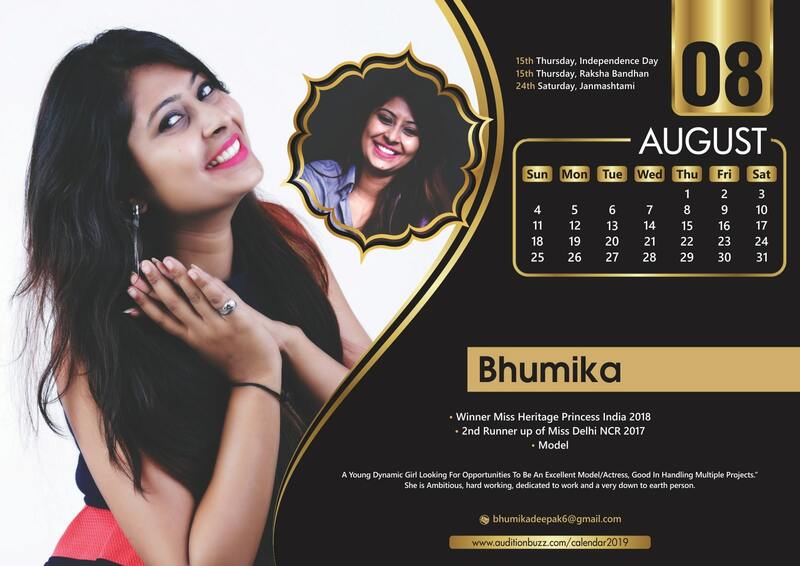 Radiance Mrs India 2017, vibrant Mrs Delhi Ncr 2017, Divalious Heritage world 2018, Title holder of beautiful eyes, best walk, most appealing personality. 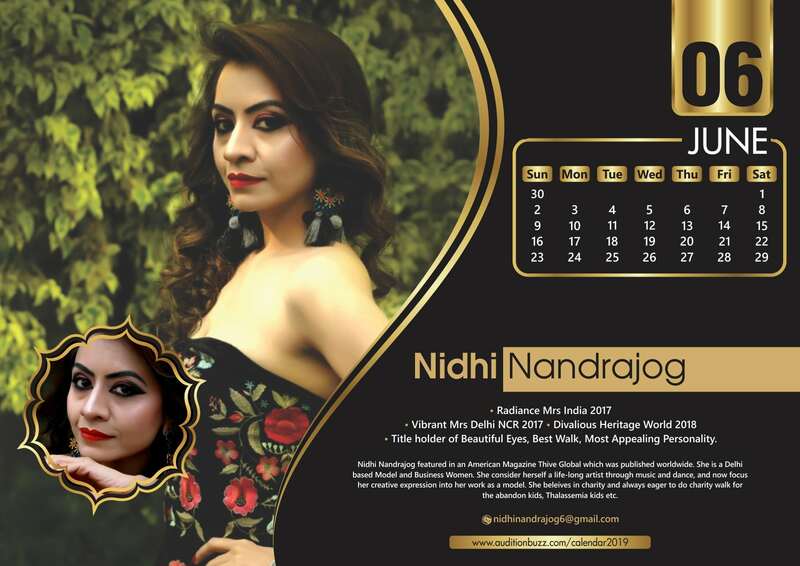 Nidhi Nandrajog featured in an American Magazine Thive Global which was published worldwide. She is a Delhi based Model and Business Women. She consider herself a life-long artist through music and dance, and now focus her creative expression into her work as a model. She beleives in charity and always eager to do charity walk for the abandon kids, Thalassemia kids etc. She defines herself as Versatile, dreamer, positive, smart learner, idea maker, hard worker with dedication & helping nature. 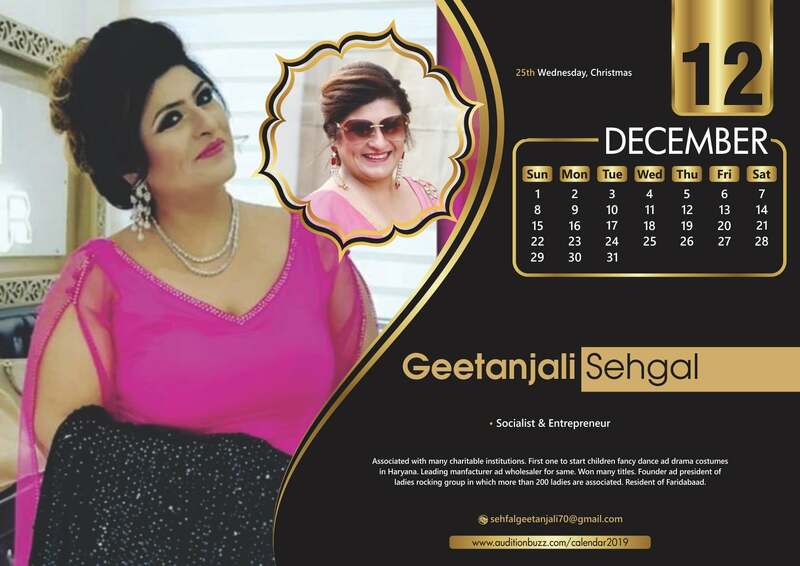 She is director of ONE TOUCH COLLECTION which deals in cloths, jewellery, shoes, bags, Bedsheets, households, glass crockery, accessories,etc. 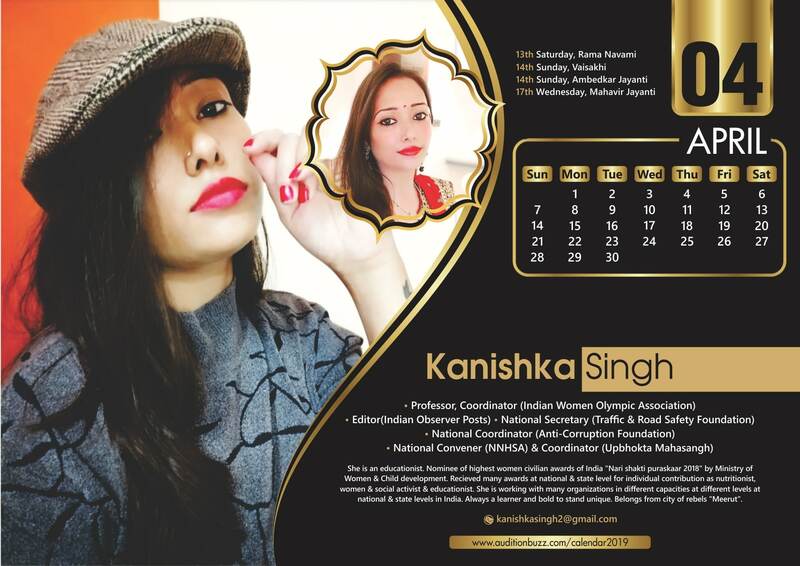 A Young Dynamic Girl Looking For Opportunities To Be An Excellent Model/Actress, Good In Handling Multiple Projects." I am Ambitious, hard working, dedicated to work and a very down to earth person. 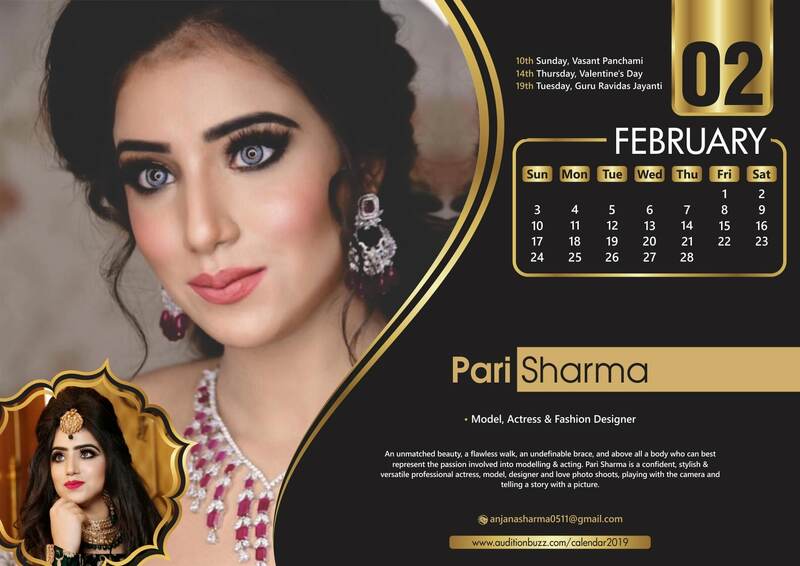 CELEBRITY MAKEUP ARTIST, Makeup Artist of the year 2018. 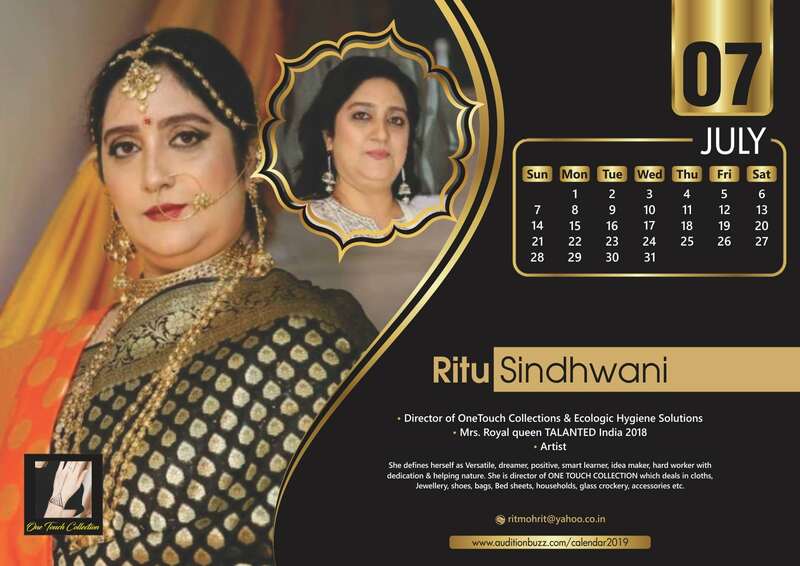 She is OWNER OF RADHIKA MAKEOVERS. 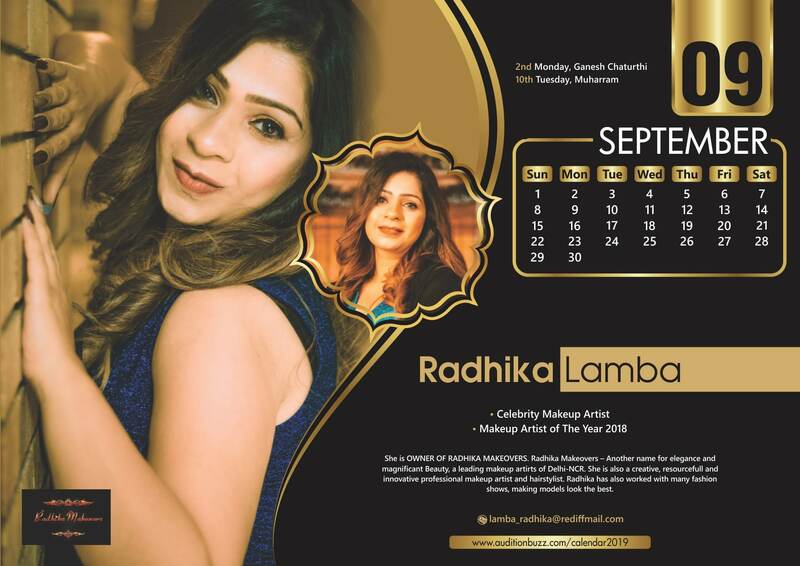 Radhika Makeovers – Another name for elegance and magnificant Beauty, a leading makeup artirts of Delhi-NCR. She is also a creative, resourcefull and innovative professional makeup artist and hairstylist. Radhika has also worked with many fashion shows, making models look the best. 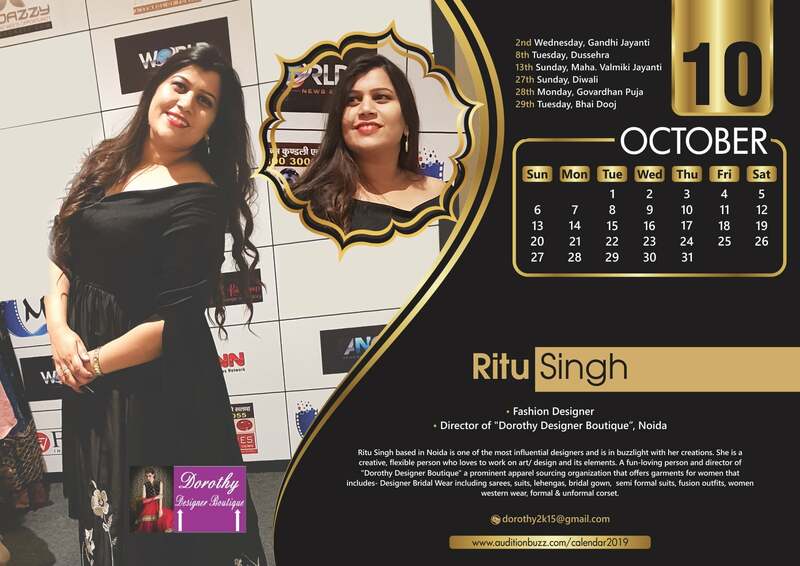 Ritu Singh based in Noida is one of the most influential designers and is in buzzlight with her creations. She is a creative, flexible person who loves to work on art/ design and its elements. 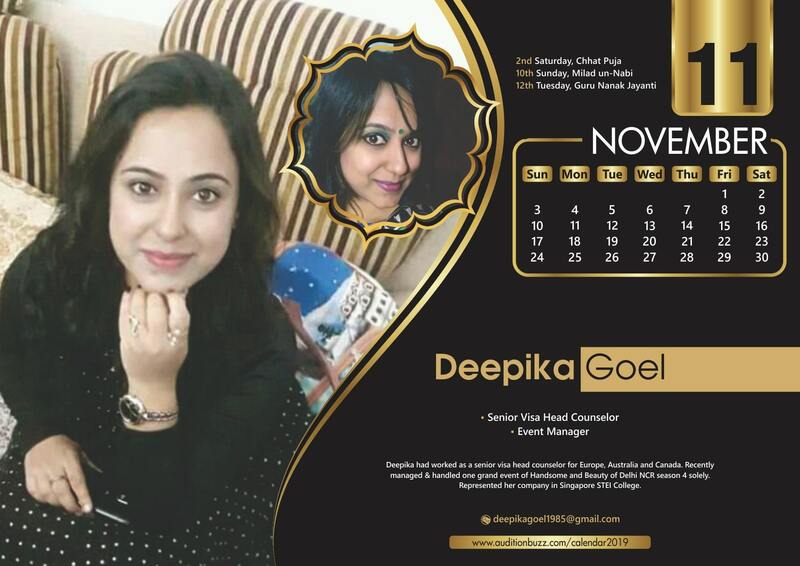 A fun-loving person and director of "Dorothy Designer Boutique" a prominent apparel sourcing organization that offers garments for women that includes- Designer Bridal Wear including sarees, suits, lehengas, bridal gown, semi formal suits, fusion outfits, women western wear, formal & unformal corset. She had worked as a senior visa head counselor for Europe, Australia and Canada. 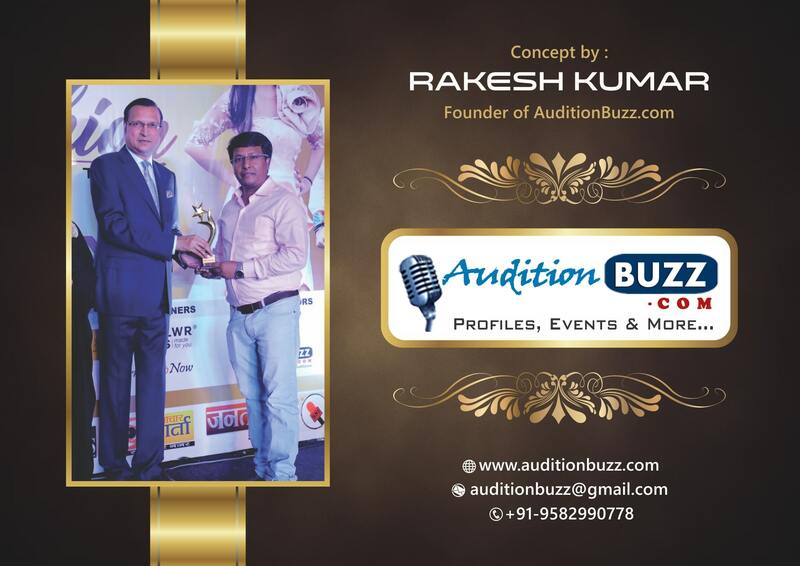 Recently managed & handled one grand event of Handsome and Beauty of Delhi NCR season 4 solely. Represented her company in Singapore STEI College. Associated with many charitable institutions. First one to start children fancy dance ad drama costumes in Haryana. Leading manfacturer ad wholesaler for same. Won many titles. 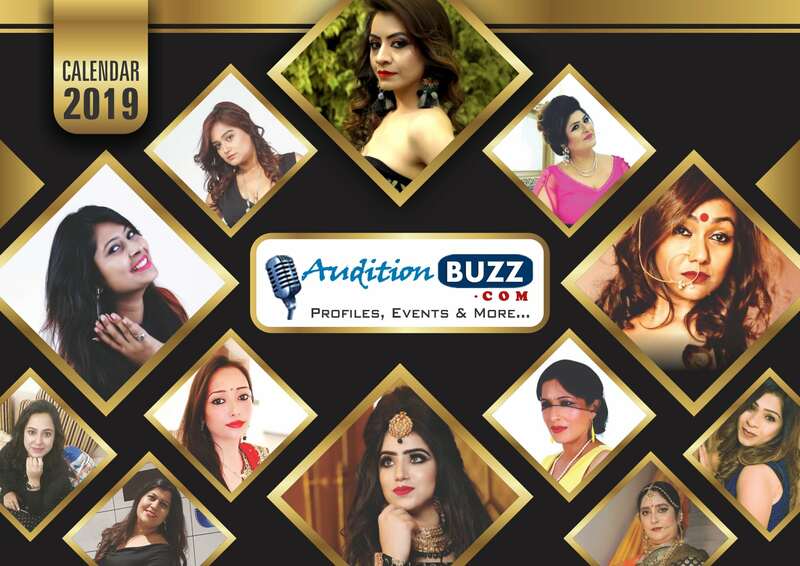 Founder ad president of ladies rocking group in which more than 200 ladies are associated. Resident of Faridabaad.